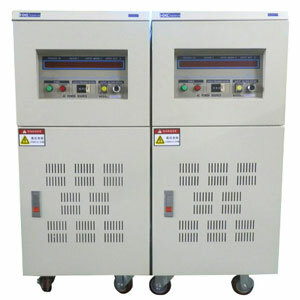 Variable frequency drive dedicated output filters are mounted between the VFD drive and the motor, to reduce the higher harmonic, inhibit the variable frequency drive surge voltage on output side. 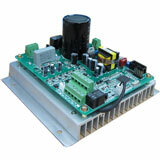 Why VFD need a output filter? 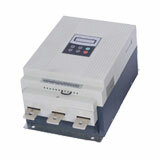 Improve the drive system reliability. 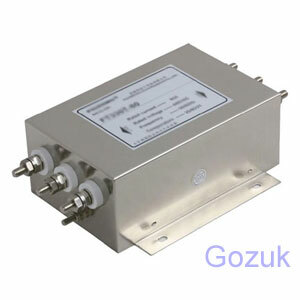 The variable frequency drive dedicated input/output filters can NOT be replaced each other. The VFD dedicated output filter need to be grounded well. 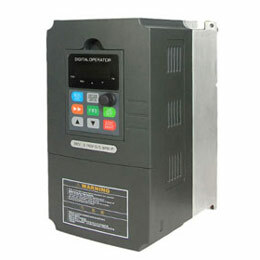 Well connection between the VFD drive dedicated input filter's case and the metal part of the cabinet, and the grounding resistance should be as low as possible. 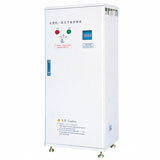 In variable frequency drive, UPS and other high-power devices, the output filter should be installed close to the devices' output side, if possible, it's better to install the output filters inside the devices, power lines and output lines shall be shield and cannot be exposed in the cabinet. Ensure the wire as short as possible between the variable speed drive and the motor, and cannot cross or parallel with the variable frequency drive power cord and other control, communication lines.